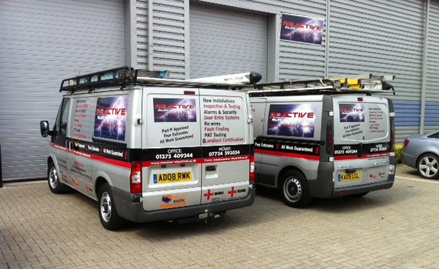 Our Part P Electricians are fully qualified, certified and registered. This means we can guarantee the best and most efficient service available in the area. Our goal is to provide our customers with a quick and reliable service ensuring we find the perfect solution for your electrical needs. An aspect of which we are particularly proud of is our ability to complete any projects we undertake in the time frame given; larger scale projects can rapidly veer out of control for all sorts of reasons but our track record of timely delivery is exceptional and wins us many recommendations and approvals from our previous customers that have needed our electrical services in the past. We use only the best quality materials on the market and are update with the latest technology ensuring you receiving nothing but the best service possible. We have carried out electrical work for many local companies and have installed new kitchens and bathrooms for many home owners across the county. We offer our services to landlords who own properties that need re-wiring or that need their electrics inspected and tested every year to comply with the safety laws. If you want to keep your property safe and secure then we can install the most up to date security systems at a reasonable price.